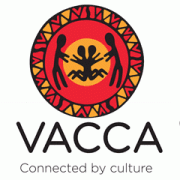 In your role as Administrative Officer, you will provide high-level support to the Federal Professional Officers in assisting them to carry out the responsibilities of their role. In doing so, you will ensure that integrity and professionalism is maintained at all times. To be successful for this position, you will have either worked a Senior Administrator/Personal Assistant supporting multiple people. You have exceptional communication and interpersonal skills with the ability engage with a variety of internal and external stakeholders. Together with your superior organisational skills, you can manage multiple priorities and meet deadlines in a demanding environment. You are highly skilled at anticipating the needs of those you are supporting and have excellent attention to detail. Candidates with previous experience working within a union or similar social change campaigning style organisation will be highly regarded. 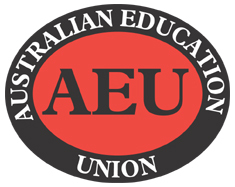 The Australian Education Union (AEU) is the federal union for teachers, principals, support staff and all educators working in public education. The AEU is proud to represent workers who have one of the most important jobs in the country. With over 185,000 members nationally, the AEU provides support both industrially and professionally and advocates for quality public education for all Australians. 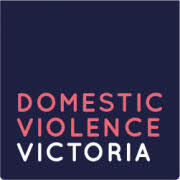 Please quote in application: Administrative Officer via Pro Bono Australia.